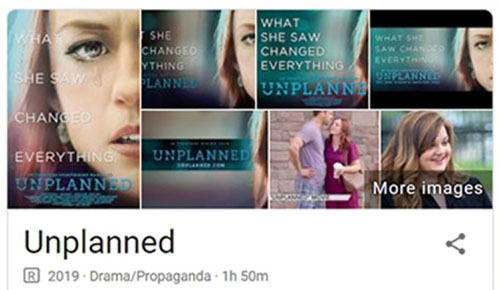 The star of the new pro-life movie “Unplanned” said she hopes the film will start a much-needed conversation in America about abortion. Is it possible for two versions of reality to exist at the same time? Indeed it is – at the quantum level – physicists say. From office pools to contests sponsored by major sports networks, NCAA basketball bracket challenges are hugely popular. The exercise habits and eating patterns of most Japanese children ensures they will live long and lead healthy lifestyles, an author said. Those looking to catch up on sleep by getting some extra shut-eye on the weekend may be in for a rude awakening, researchers say. What is offense archaeology? Is anyone safe from it?